In this episode of Ocean Gazing, we’ll talk with the band, hear some of the music on their latest CD that just won the Parents Choice Award, and I’ll tell you about something special that’s just happened to Ocean Gazing. Have a listen. 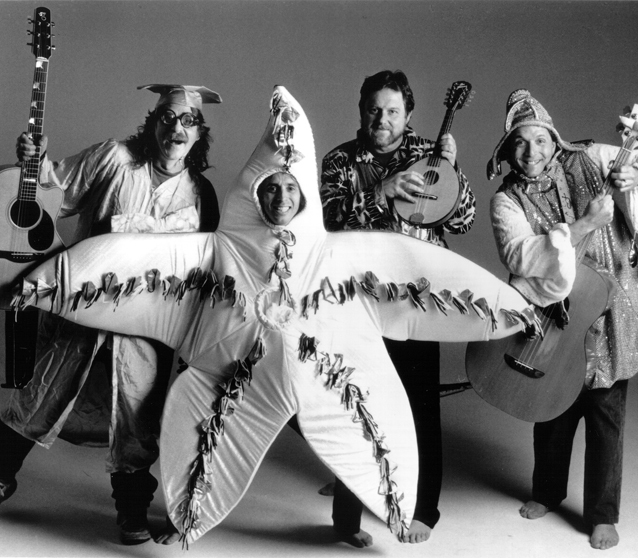 The Banana Slugs have been a musical team for 26 years. 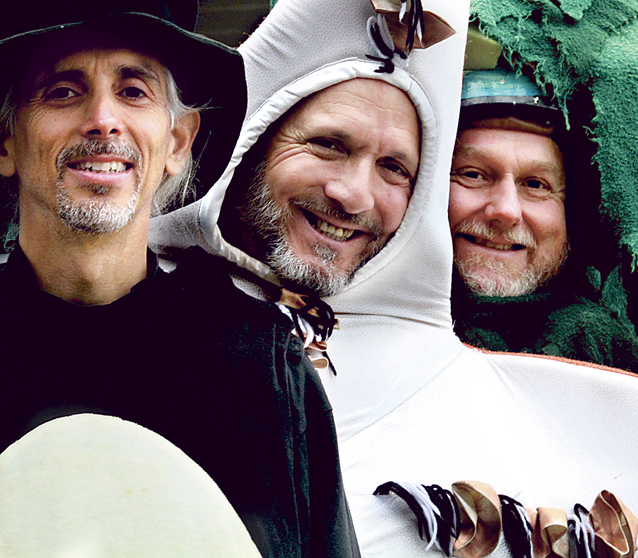 The Banana Slug String Band fuses science, song and celebration. 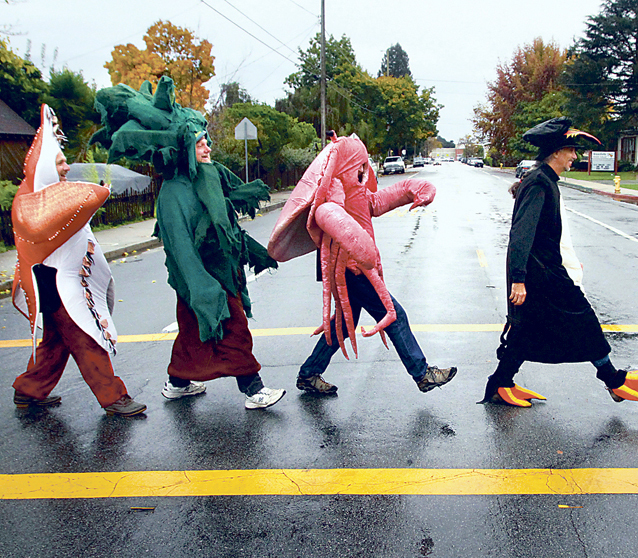 The Banana Slugs in full costume regalia. 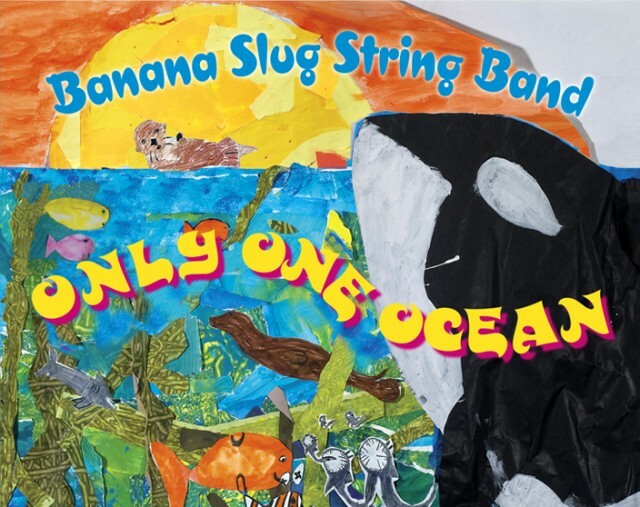 The Banana Slug String Band has just released their latest 14-song album: "Only One Ocean." I have just returned from yesterday’s 3 performance, 2 city , Storm Drain Pollution Prevention Shows funded by a San Mateo County, Ca. Grant, to sit down to listen to the finished Pod Cast. 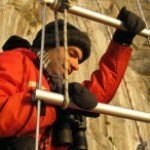 I want to thank-you for creating an excellent , audio documentary of the “Only One Ocean ” process. This is by far the most professional ,accurate and entertaining audio interview piece that has ever been created about the Banana Slug String Band. We are grateful for all the time , effort and care you dedicated to seeing this pod cast project to it’s fruition. I hope we get the opportunity to work together again in the near future. Here’s to the sharing of Ocean Literacy and the protection and enjoyment of our “Only One Ocean”! Congratulations on a fantastic story/interview. Love your newer songs (that I hadn’t heard yet) and your old ones, too (of course!) You’re making the world a better place. Extra 1: Airy Larry on "Ocean Everywhere"
Extra 2: Solar Steve on "Turtle Ate a Jelly"